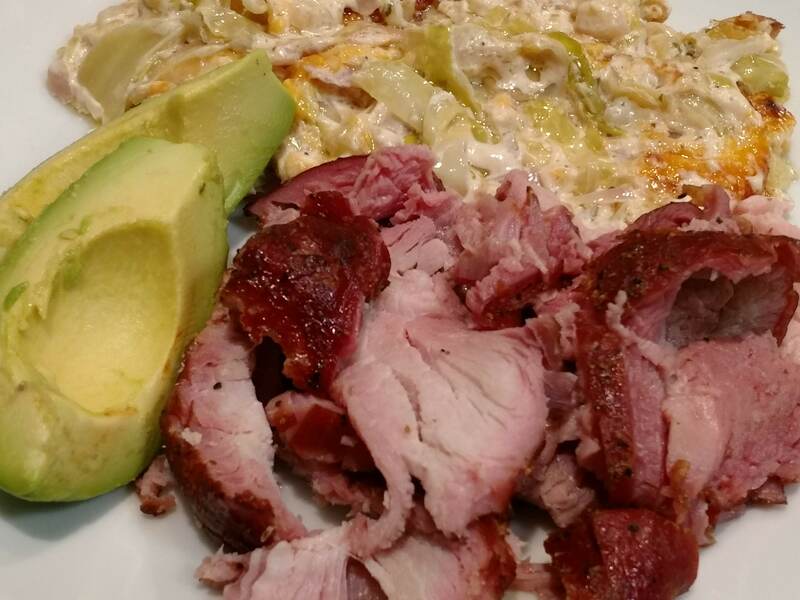 Smoked Blade End Pork Loin for Two - Are you and yours enjoying an empty nest? 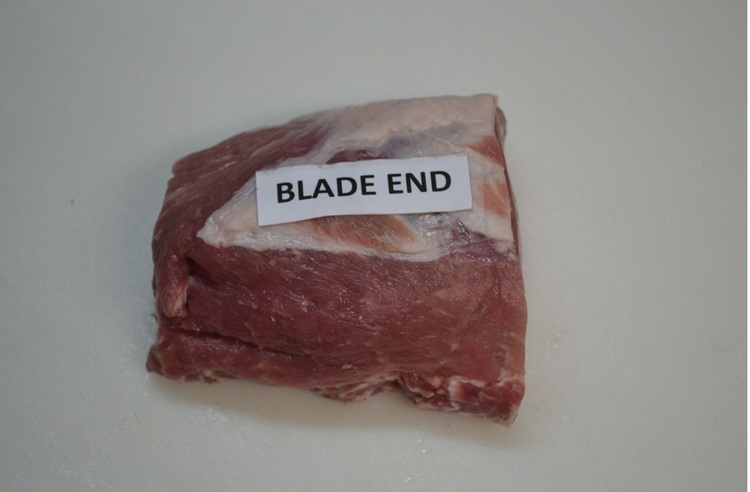 Are you tired of paying those higher prices for cuts of meat? Then you need to look into buying meat in bulk and cutting/trimming the meat yourself. 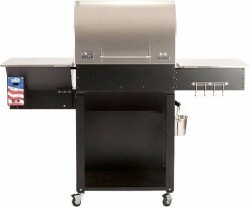 You will save $$ per pound and you'll have the size cuts that best suits your needs. Costco had a whole boneless pork loin on sale and it provided us with 10 custom cut meals. Each meal, for two, was half the price of one entree at a restaurant and for sure turned out better! Not only did I vacuum seal the Sirloin End Roast for future meals, but I also used the Center Rib and Center Loin for 1½ inch thick Boneless Pork Chops. 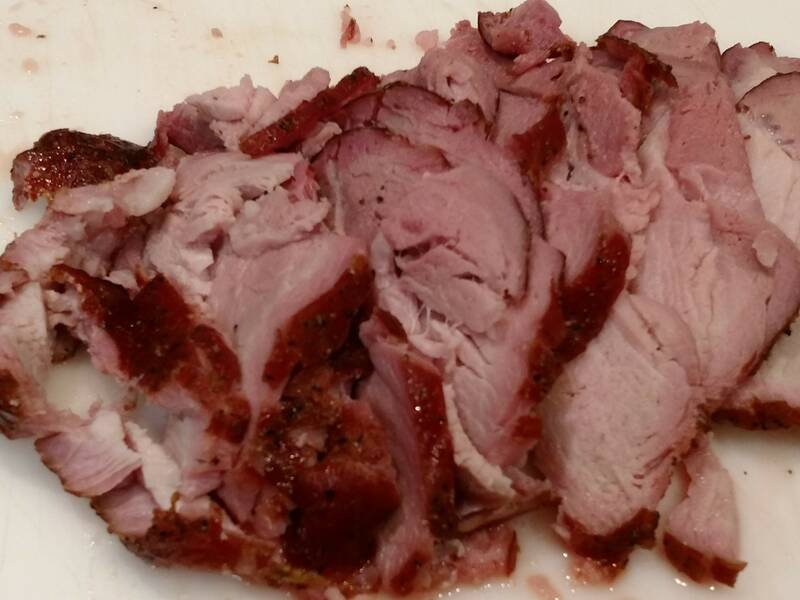 The smoked Blade End Pork Loin turned out perfect as you can see from the photos below (click on the images for a larger view). Fired up my Green Mountain Grill Davey Crockett wood pellet smoker-grill to 200ºF using CookinPellets Premium Perfect Mix. Check out the copious amount of smoke that the mix of 100% Hickory, Cherry, Maple, and Apple hardwood pellets provide! 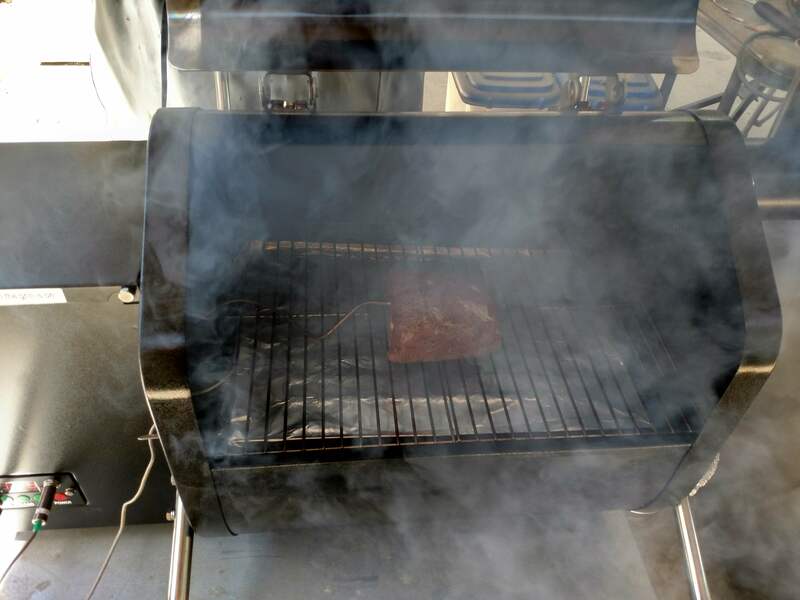 I was going to smoke the pork loin for an hour at 200ºF and then bump the pit temperature to 350ºF until the internal temperature of the roast reached 145ºF but instead chose to keep the temp at 200ºF ... The results, as you can see, was simply scrumptious melt in your mouth. 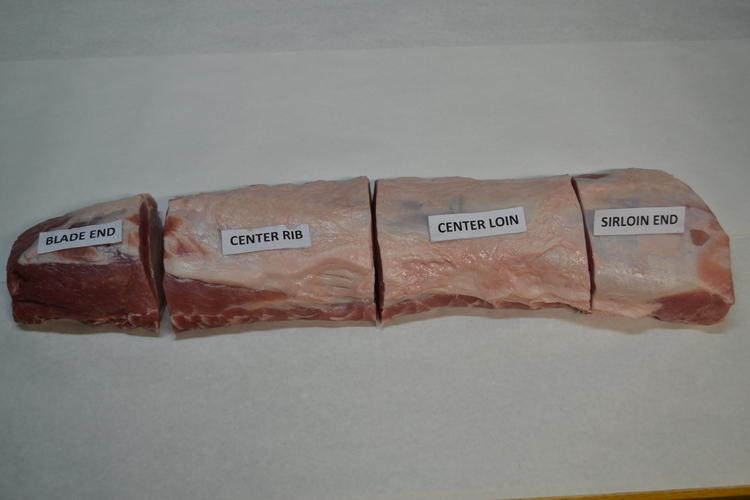 Blade End Pork Loin Prep: Trim excess fat and silver skin from roast. Rub roast with extra virgin roasted garlic olive oil. 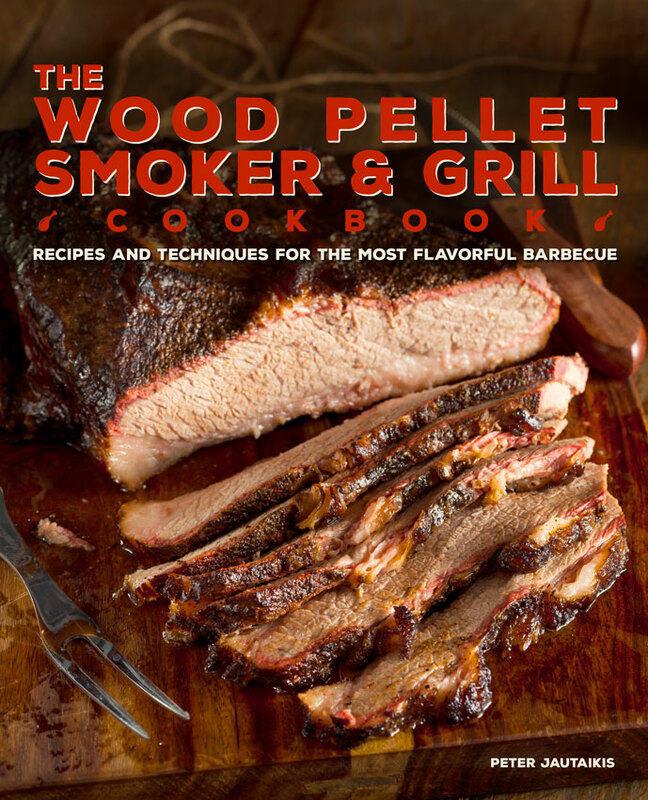 Season the pork loin roast with my Pork Dry Rub - (page 169) of my cookbook - The Wood Pellet Smoker & Grill Cookbook. Wrap roast in plastic and refrigerate overnight. Instructions: Preheat your wood pellet smoker-grill to 200ºF using CookinPellets Premium Perfect Mix. 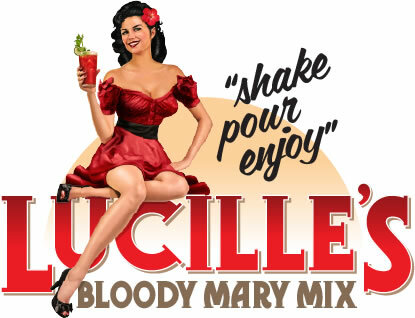 For this cook I used my GMG Davy Crockett pellet smoker-grill. 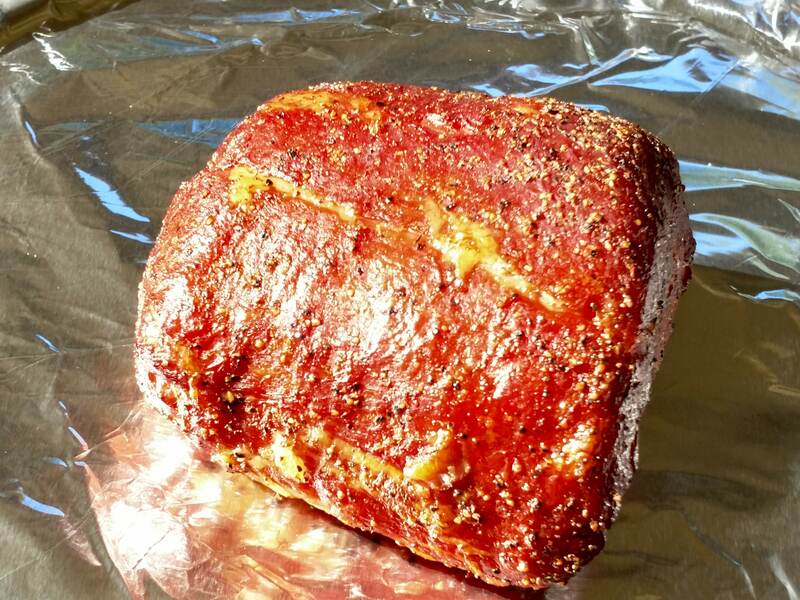 Smoke the pork loin for approximately 2½ hours (depending on the size of the roast) until the internal temperature reaches 145ºF. Rest the roast for 10 minutes loosely under a foil tent before slicing against the grain.